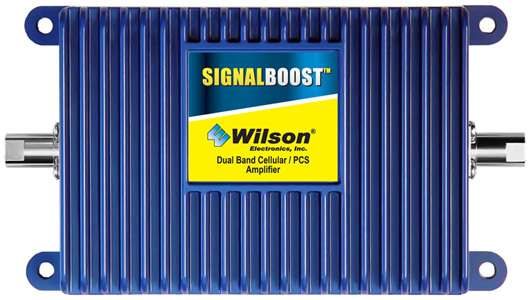 Signal Amplification Products - Wilson - Procel, Inc.
Do you have a poor cellular reception at home or in the office? Site and Signal Evaluation (SSE) - Having frustrating cellular reception problems? 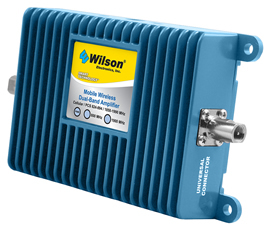 Allow us to evaluate your office building or remote location for the best 3G and 4G Signal Amplification Solution. 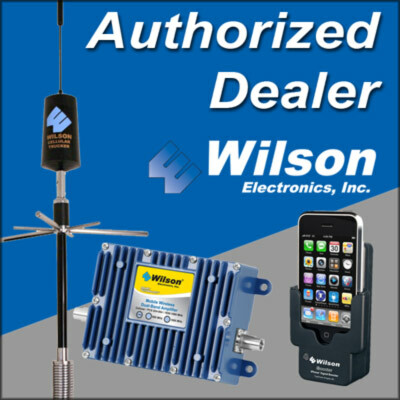 For remote locations an array of omni-directional and directional (Yagi) antennas is used to measure the signal strength (both 800 MHz and 1900 Mhz bands) for the different carriers and different cellular amplifiers (boosters) are hooked up to determine the best solution for you. You can use your own phone and see for yourself the amazing service improvement before you buy! 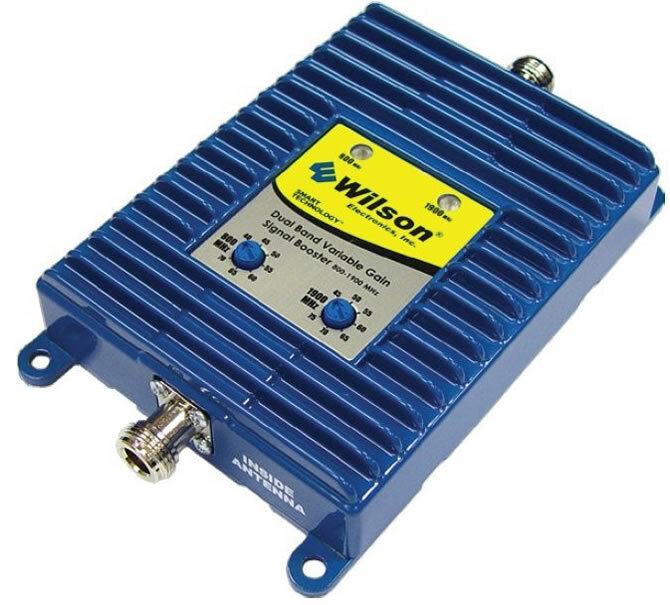 We now also have added 4G Data Boosters utilizing the 700 MHz Band for improved cellular data (internet/email)—technology relentlessly marches forward... Call	(707) 542-1000 for a quote and to schedule your SSE and/or installation, and receive a discount on qualifying amplification equipment. 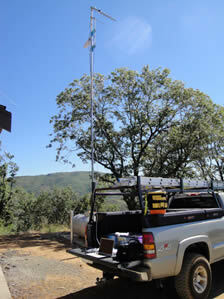 Site and Signal Evaluations (±2 hrs on site) start at $225 depending on location and preliminary research time. 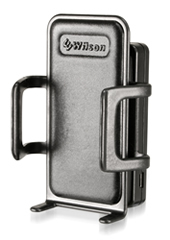 NEW WILSON/WEBOOST EQUIPMENT IS IN STOCK! PLEASE CALL OR DROP BY FOR MORE INFORMATION. ALL NEW SLEEKS ARE IN STOCK! 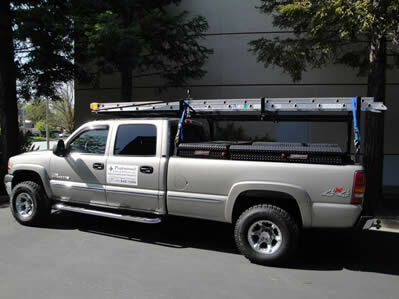 Our favorite and best in-vehicle solution! Great for use in campers or trailers longer than 20 ft. 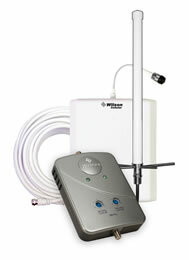 This is WIlson's newest, amazing, most popular and cost effective solution for whole house coverage! Packaged in the DB Pro kit with everything you need and 20th anniversary sale priced at $799.95! The solution for office buildings—20,000+ square feet—no problem! 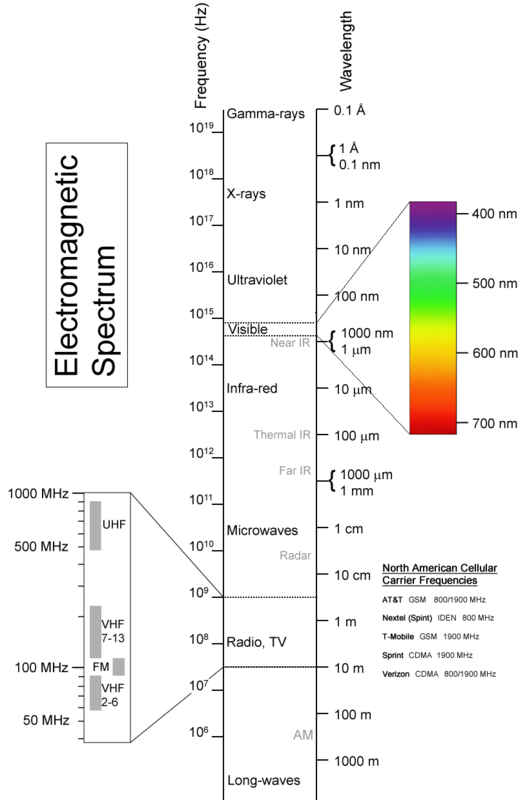 Information and Spec Sheet —A Must Read! Many cell phones can be set up to show you the decibels (dB's) instead of signal strength bars. 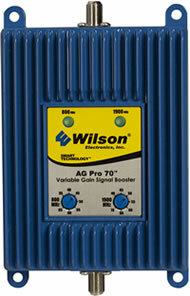 Good to Know—Every additional 6dB of amplifier gain exponentially doubles your inside coverage! 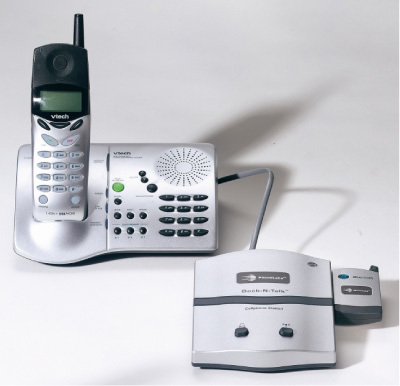 Dock-N-Talk: Want to cut expenses and ditch your landline phone bill and keep your phone number? 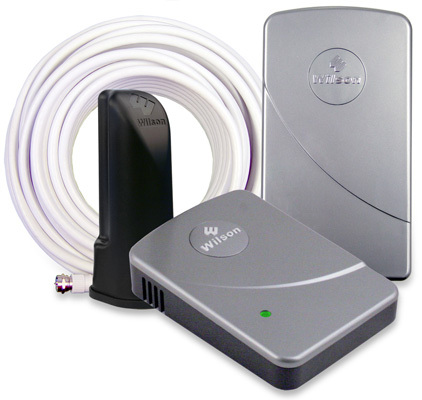 Gives consumers the choice of cell phone service for the home or office with the same functionality as wireline service! Content Copyright © 2011 Professional Cellular & Paging, Inc. All rights reserved. Site Design Copyright (c) 2007 Stylized. All rights reserved. Designed by NodeThirtyThree for Free CSS Templates.